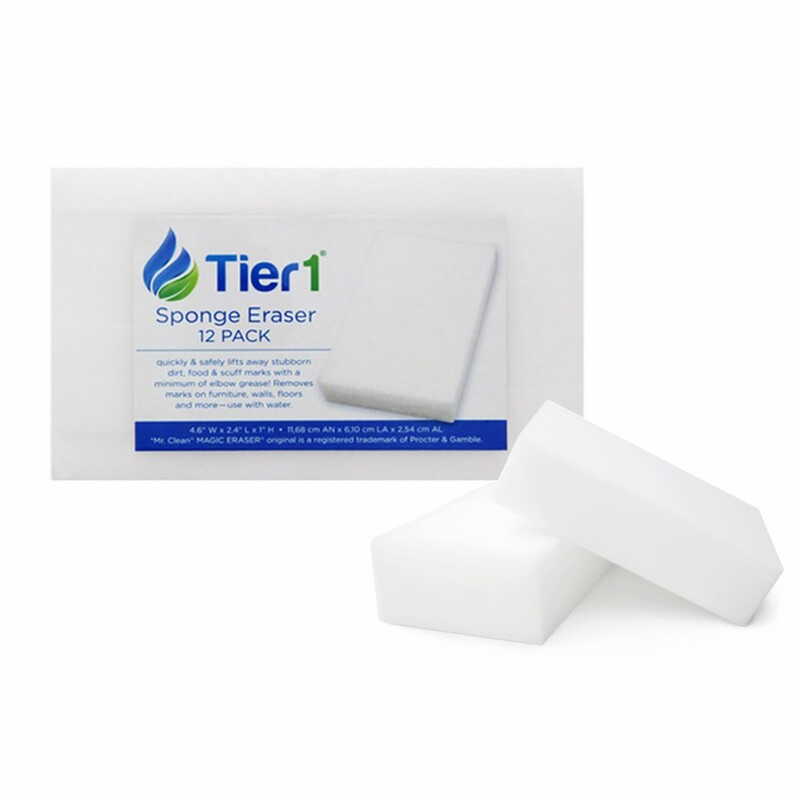 The Sponge Eraser by Tier1 (12-pack) easily wipes away stains and marks. This is a must-have in every household, perfect for anyone that would prefer to clean with a minimum of elbow grease. 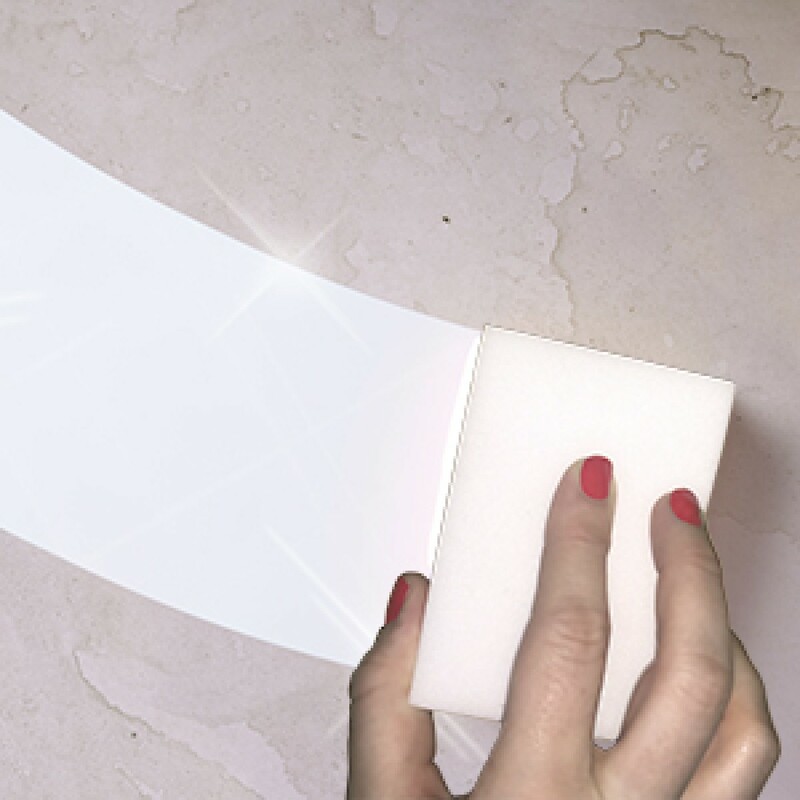 Requires little effort to clean with and fits comfortably in any hand. 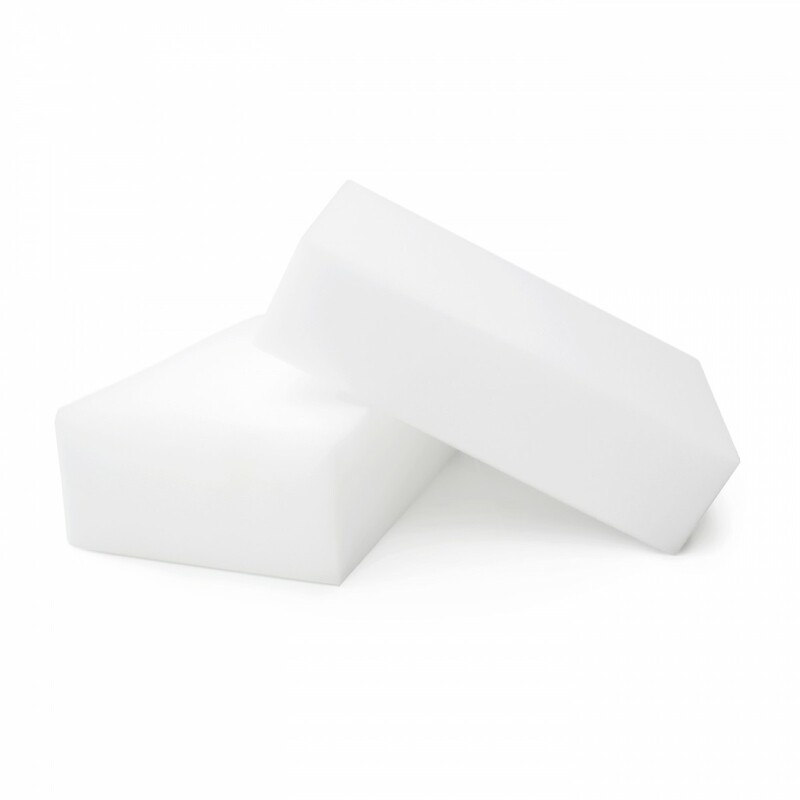 Simply dampen the sponge eraser and begin wiping those marks away. 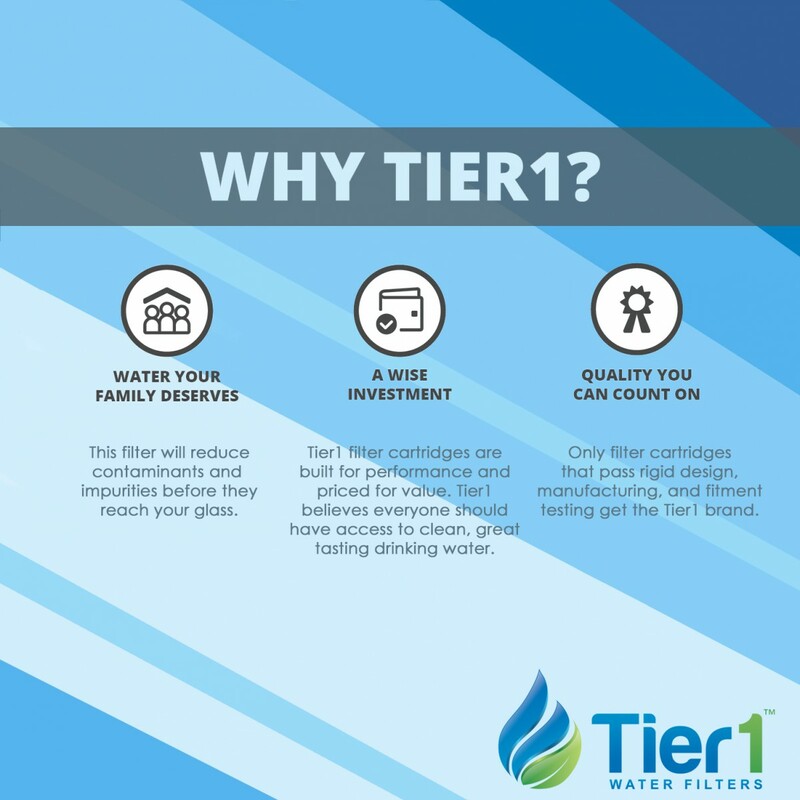 No strong chemical smells or harmful agents involved. 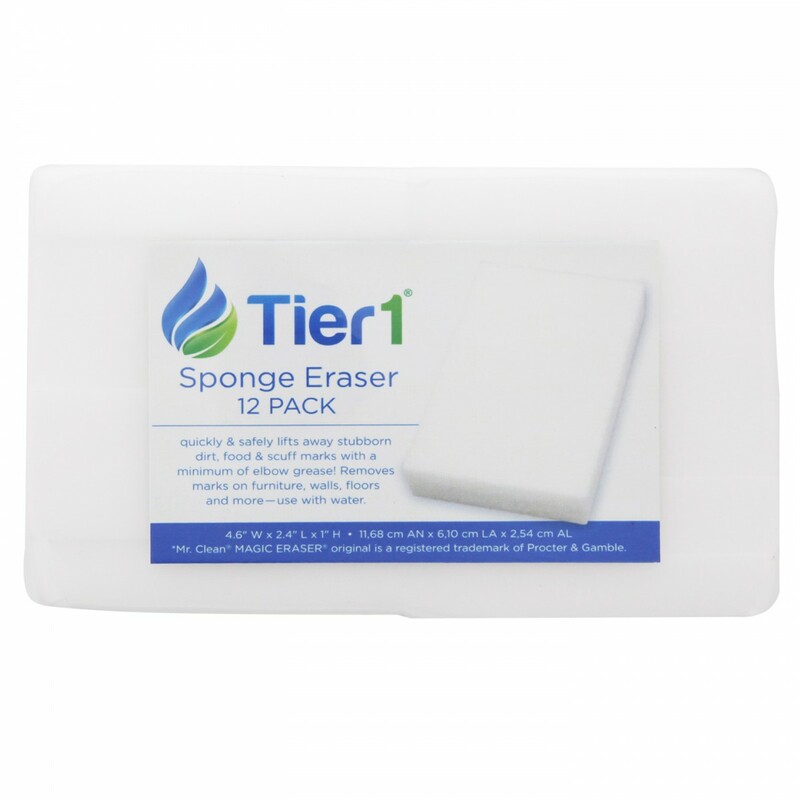 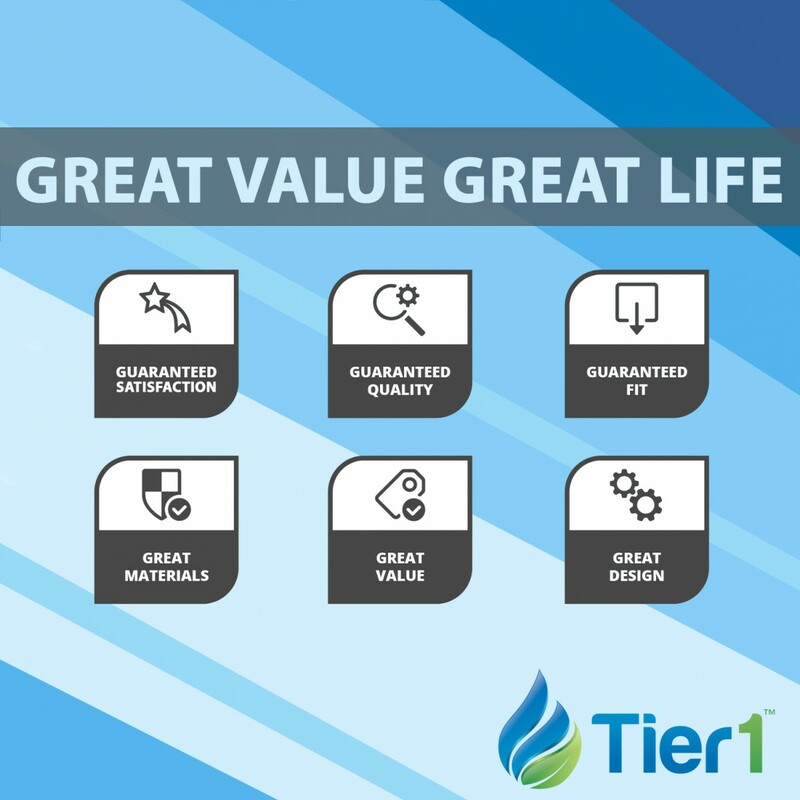 Order of the sponge eraser by Tier1 (12-pack) today!